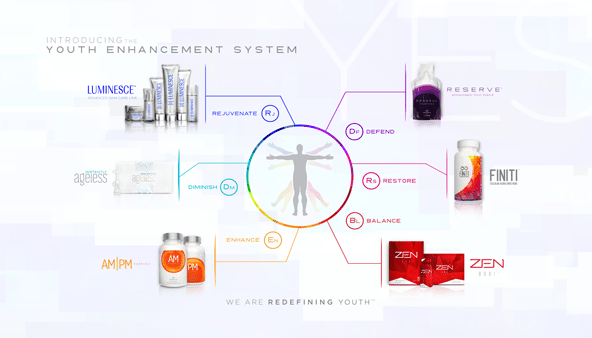 The Jeunesse Youth Enhancement System (Y.E.S.) isn’t just about looking young. It’s about feeling young for the long term. Even the sciences we employ are new and cutting edge. Our best-of-the-best formulas are innovative, and the youthful results are real. Learn more about our line of Personal Care and Nutrition products. Jeunesse shares an emotional reward no networking company can match. The culture of Jeunesse springs from the integrity and core values of our Founders. As a result, our global family of distributors experience rewarding relationships based on mutual respect, trust, and love. With one of the most lucrative and truly balanced compensation plans around, the Jeunesse Financial Rewards Plan is able to reward more people with more money. 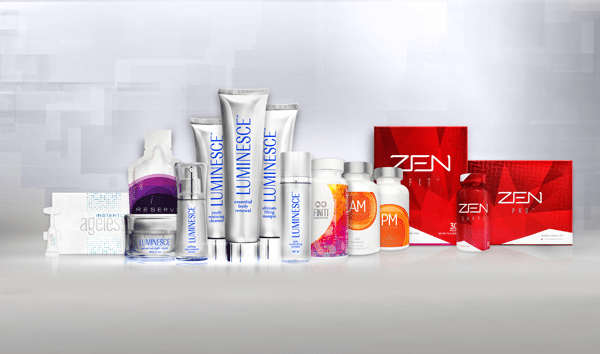 And with the plentiful incentives and built-in travel promotions that are our way of doing business, the Jeunesse culture is in itself a rewarding lifestyle. Jeunesse doesn’t settle for traditional network marketing strategies. We embrace the technology generation with a cutting-edge platform distributors love. Jeunesse Kids is dedicated to empowering communities to give children a brighter future. 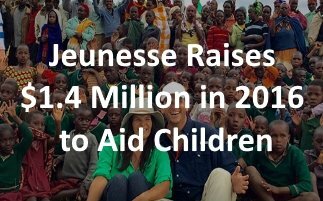 Working at the local level, Jeunesse supports after-school programs, children’s hospitals and other projects…. 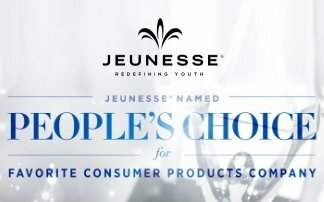 The votes have been tabulated and global youth-enhancement company Jeunesse has garnered the crystal People’s Choice Stevie® Award for Favorite Company in the Consumer Products category in the 13th Annual International Business Awards.